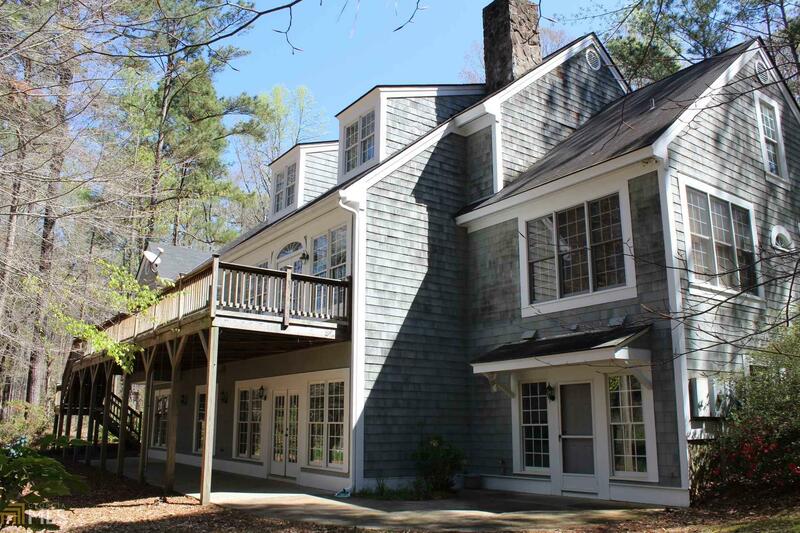 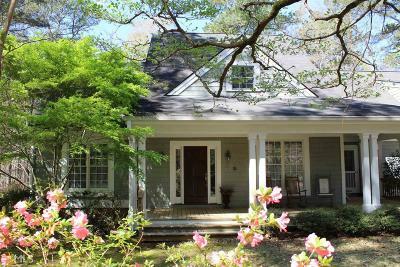 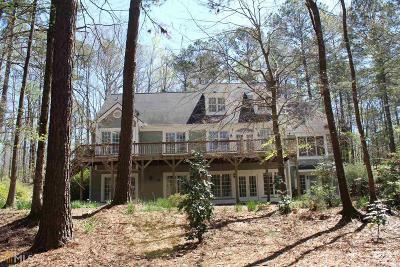 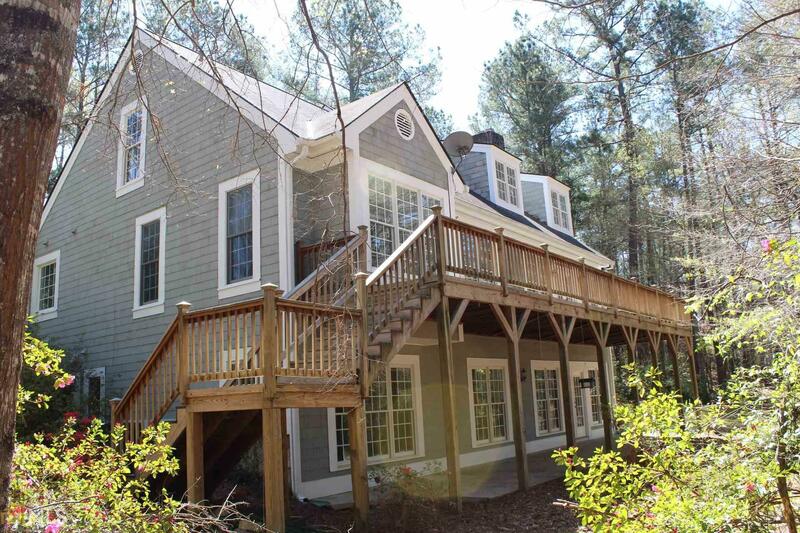 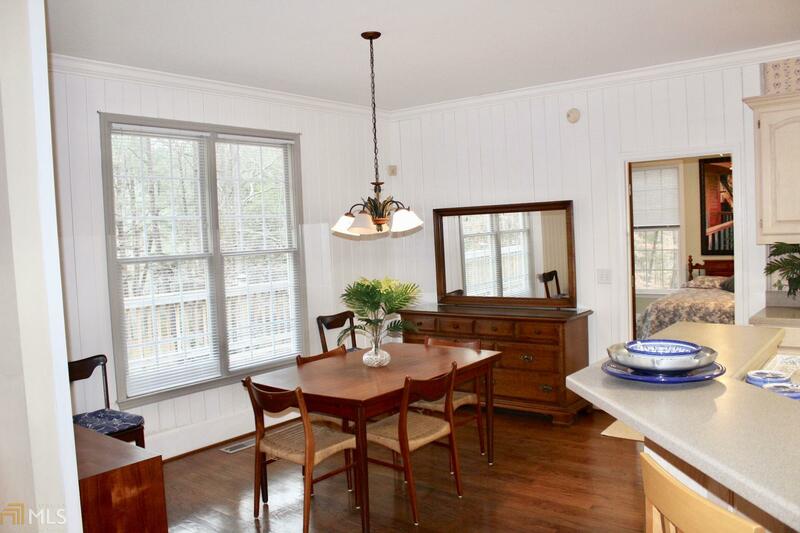 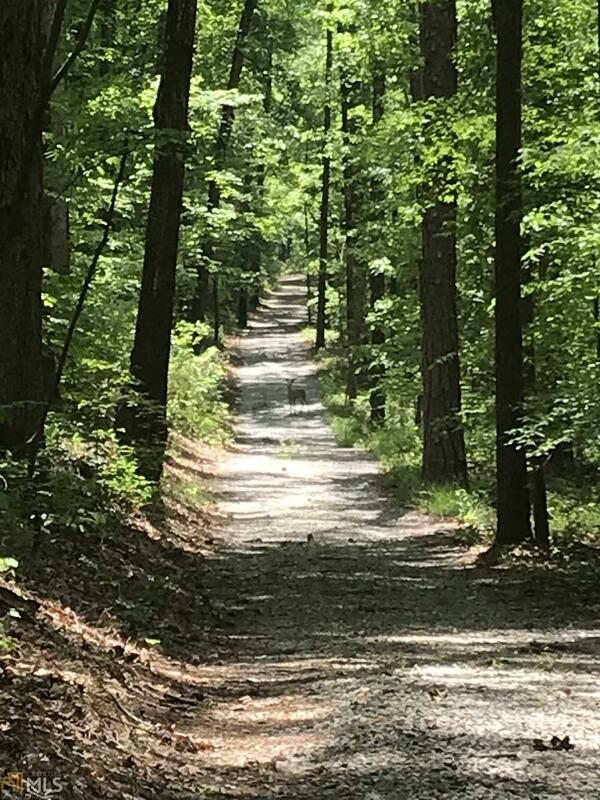 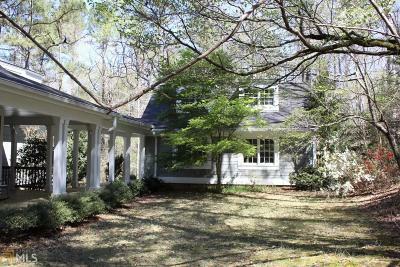 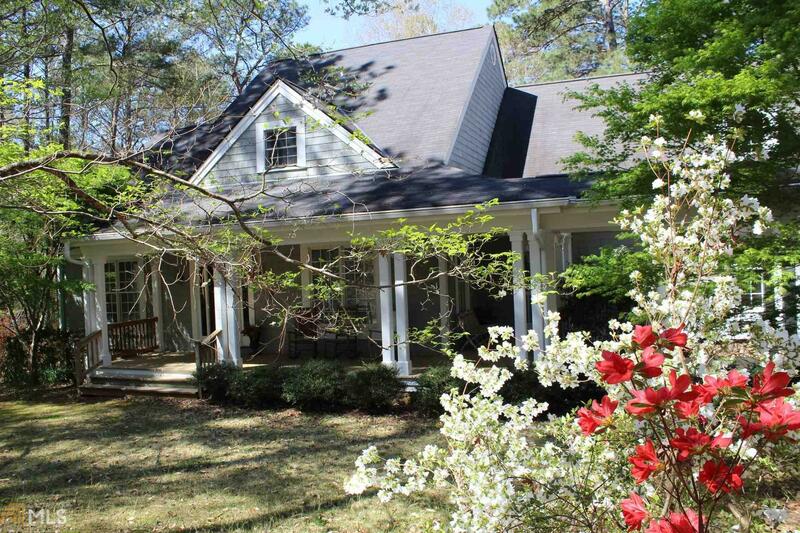 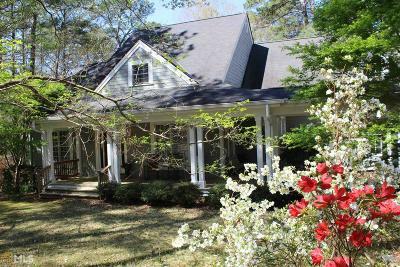 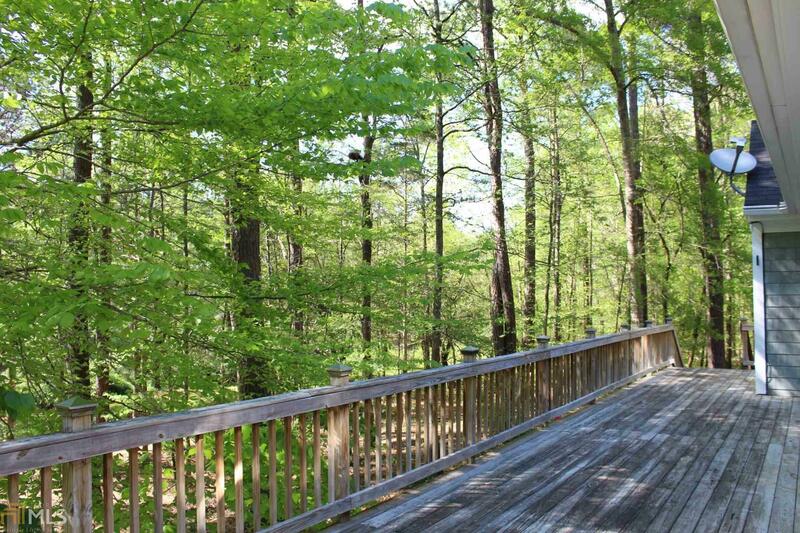 A private and spacious Southern Living plan shingle cottage amid well maintained forest of hardwoods and pines, just a short drive to Pine Mountain. 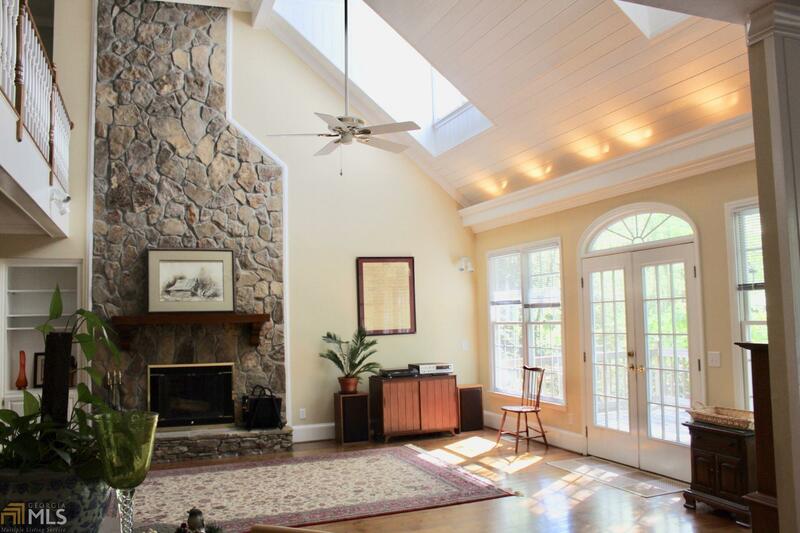 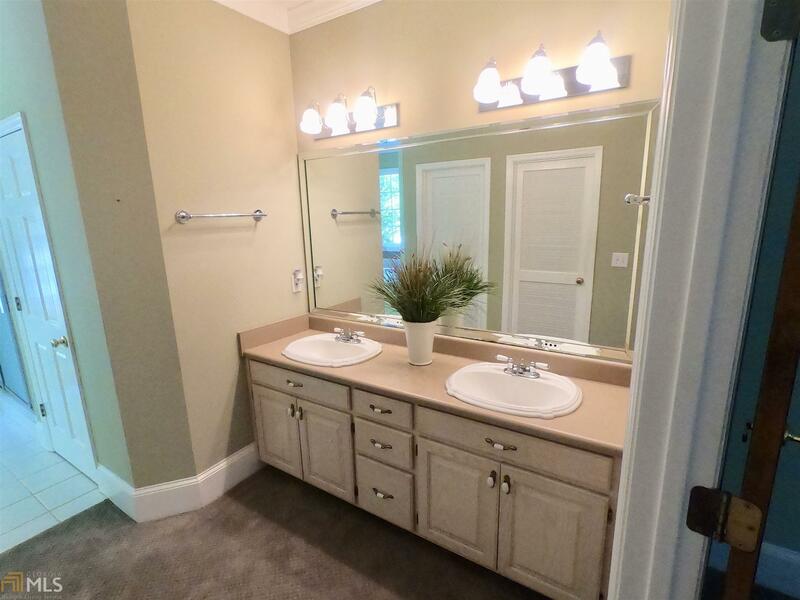 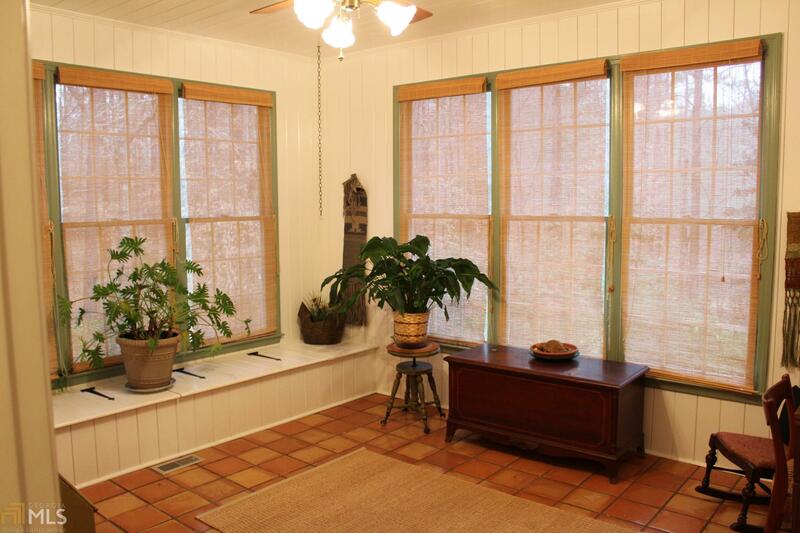 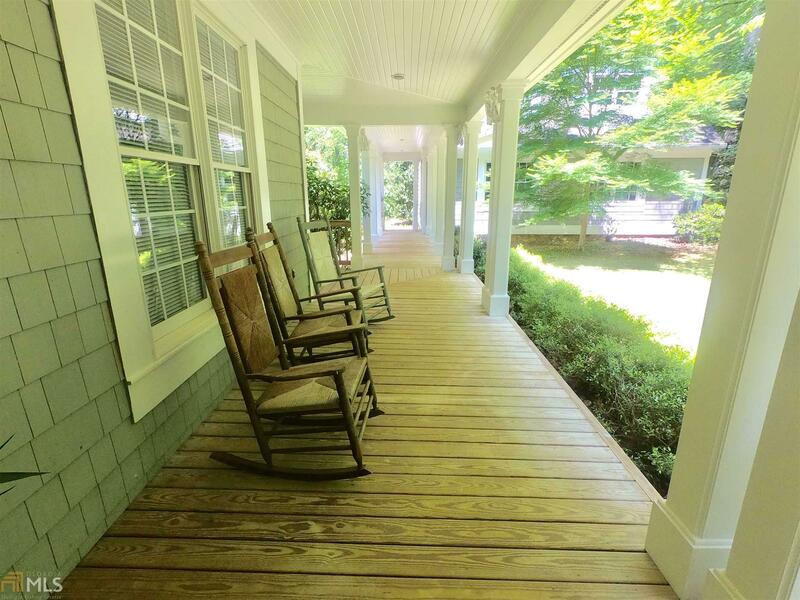 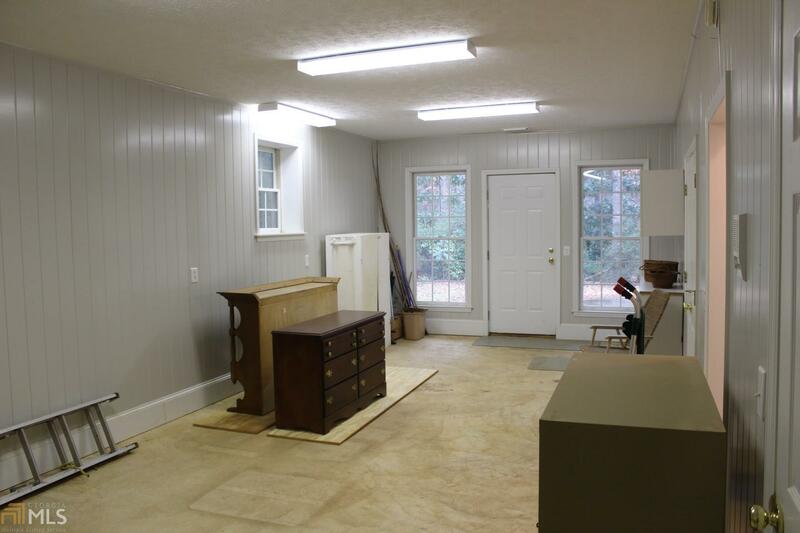 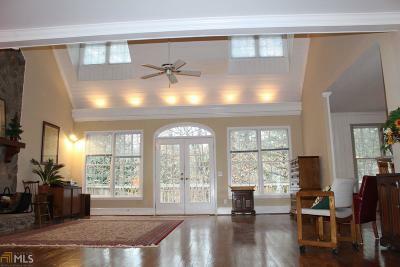 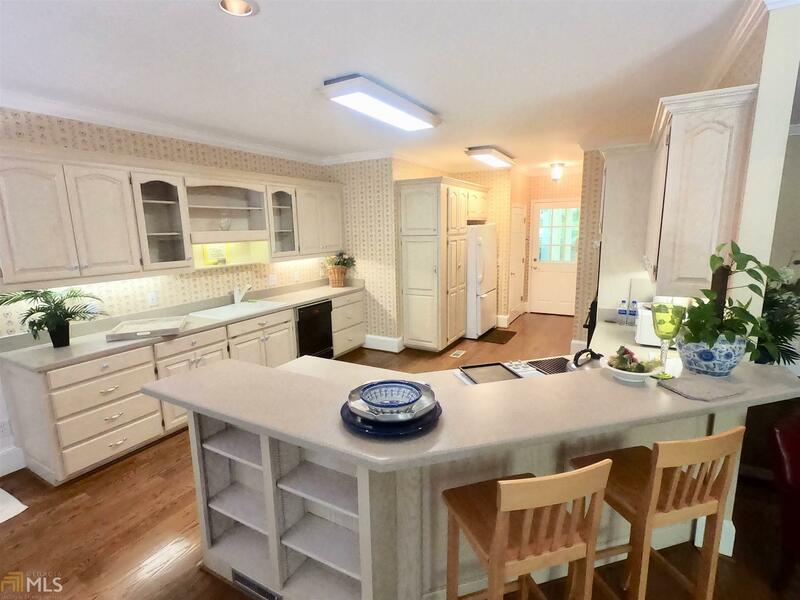 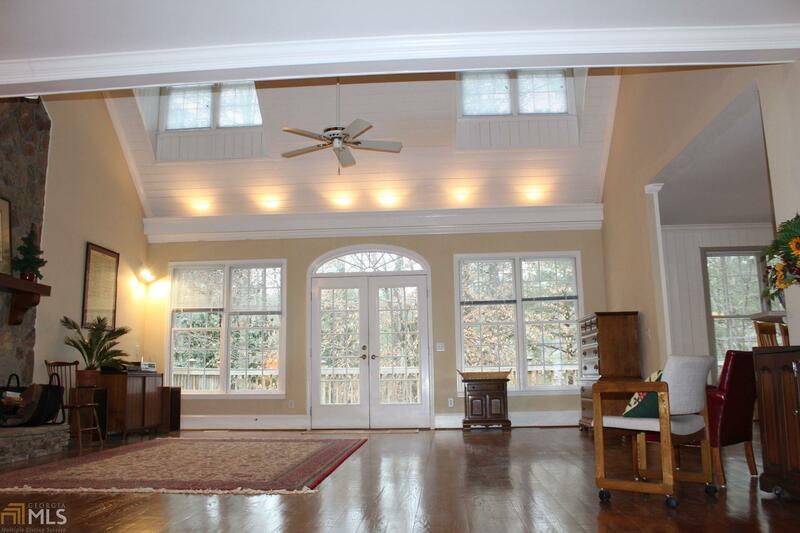 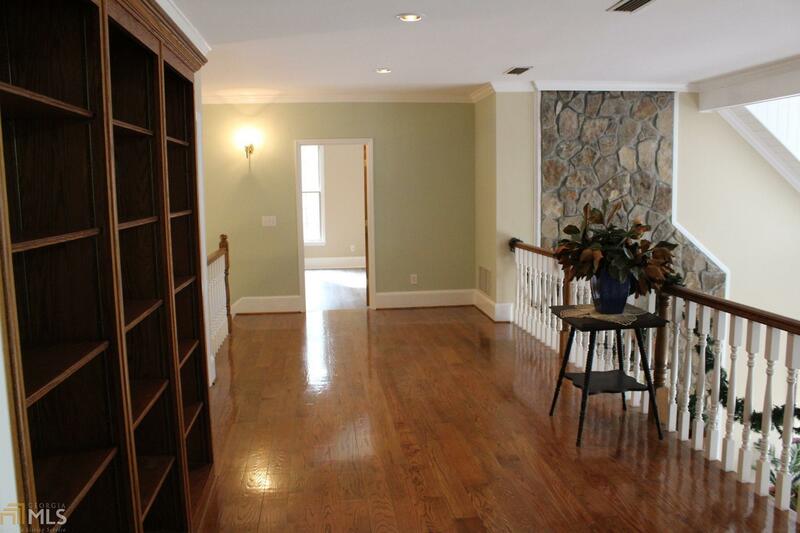 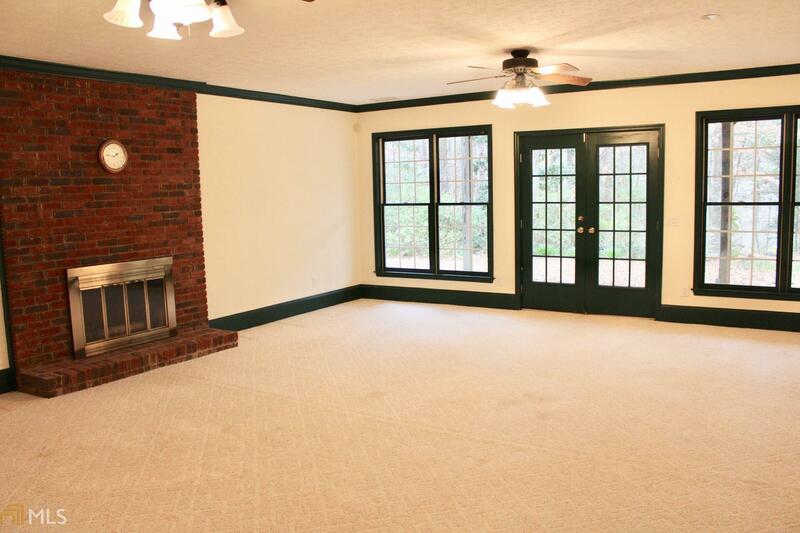 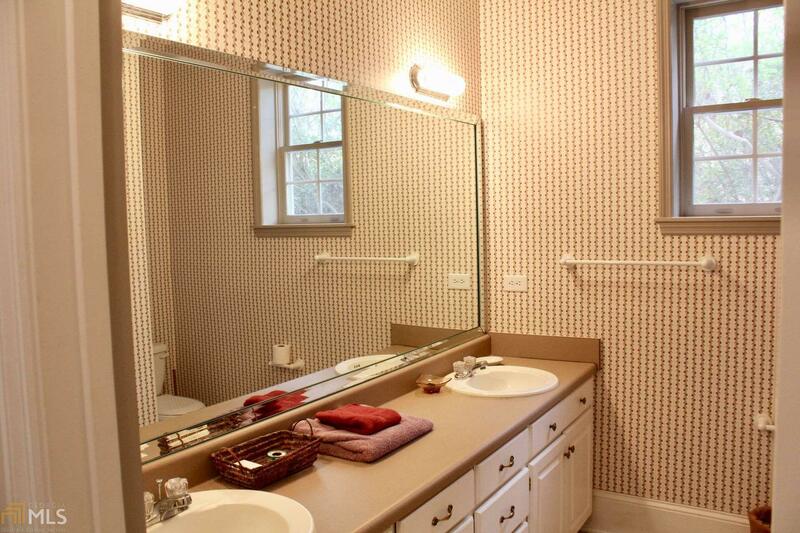 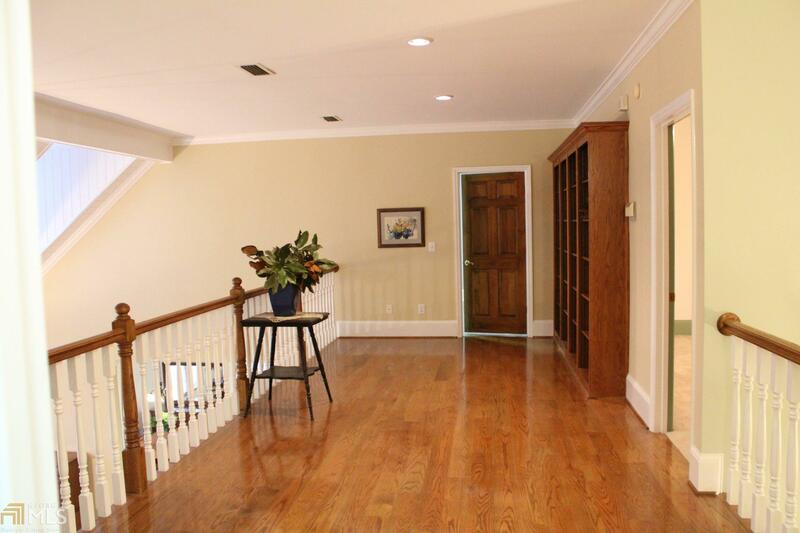 Ample and versatile space for projects, entertaining, or exercise. 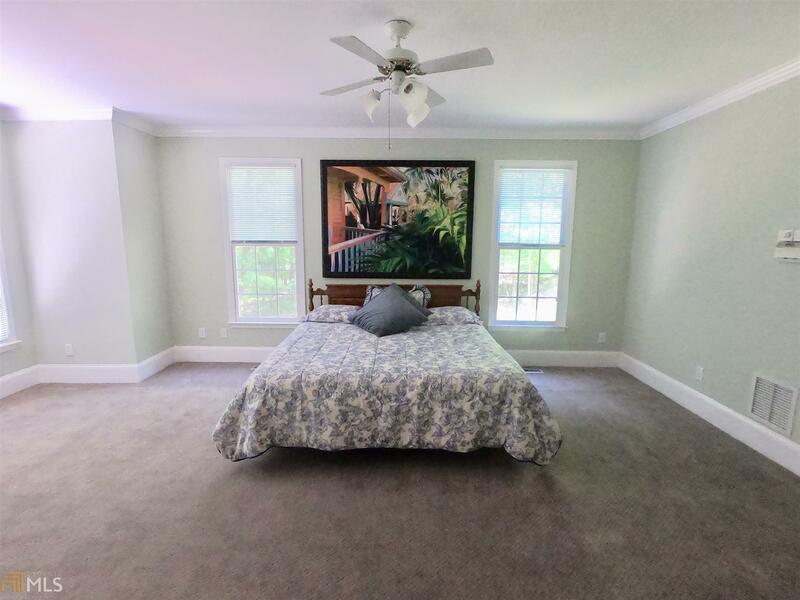 Many features, including central vac, marathon water heater, two fireplaces, hardwood flooring, new carpet, upstairs bath and paint. 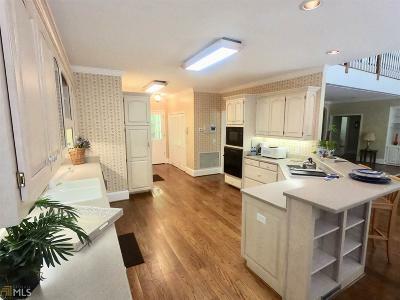 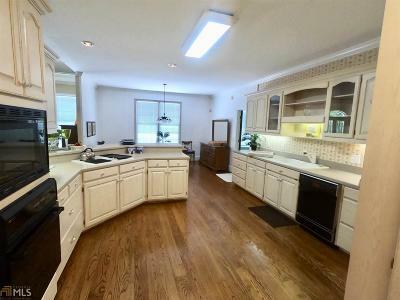 Large kitchen has custom solid oak cabinets, one of two laundry areas. 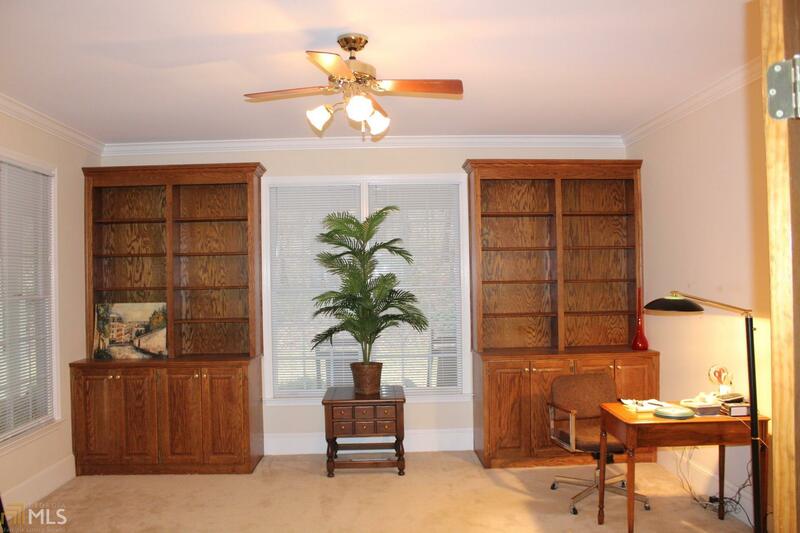 A large study with book cases would also make a dining room. 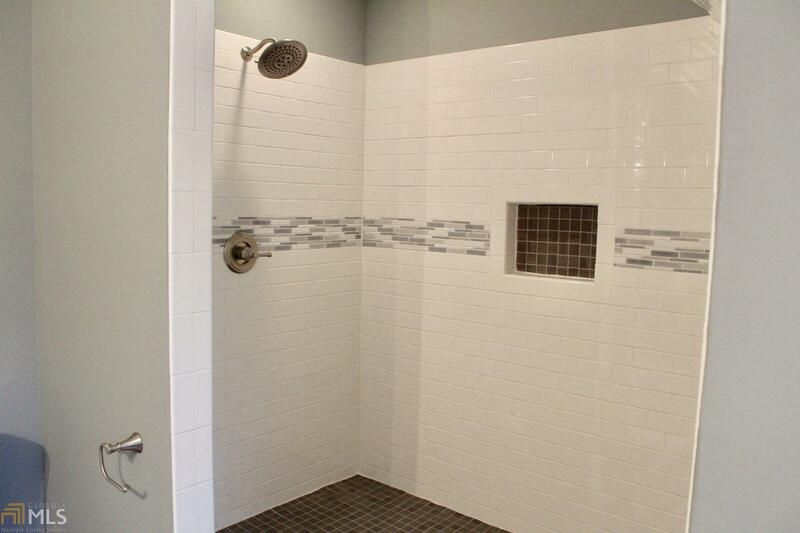 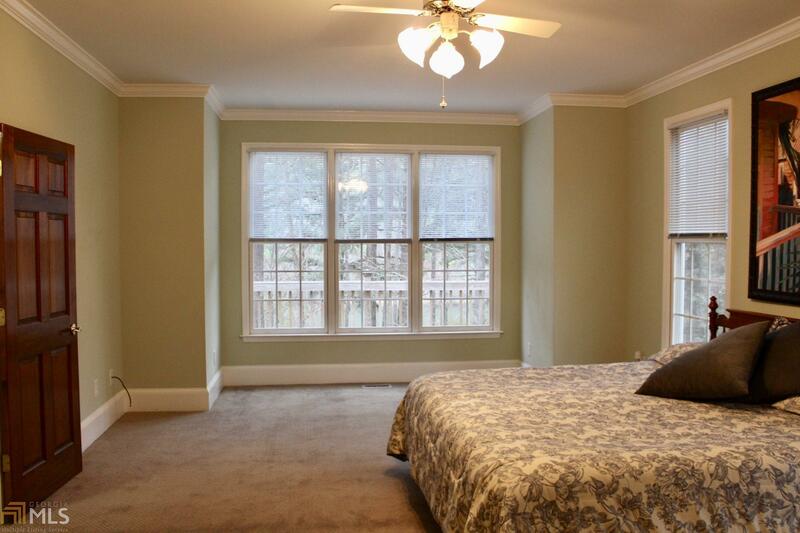 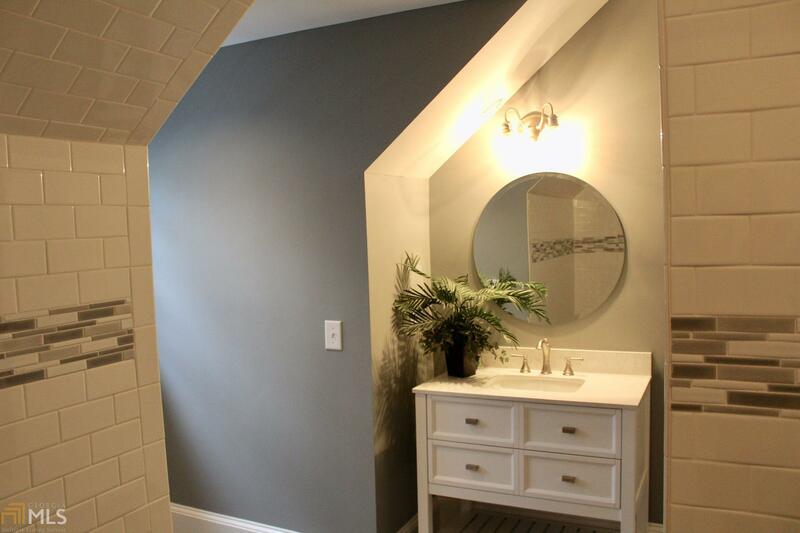 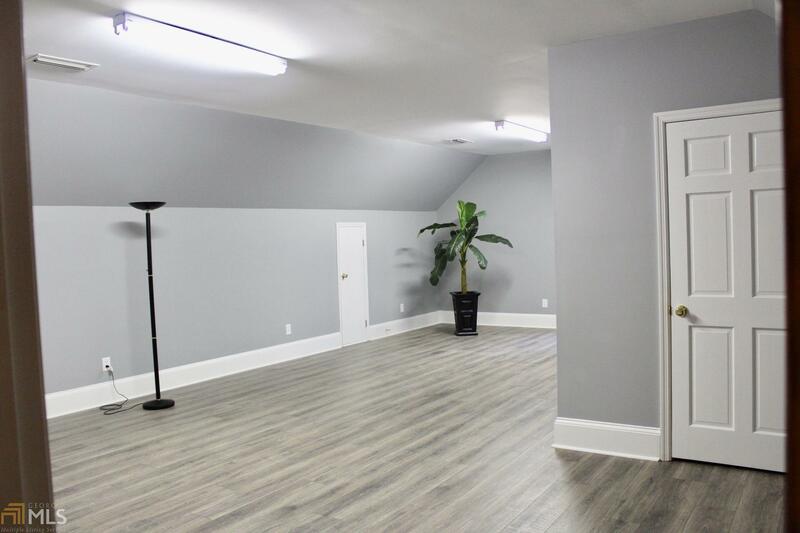 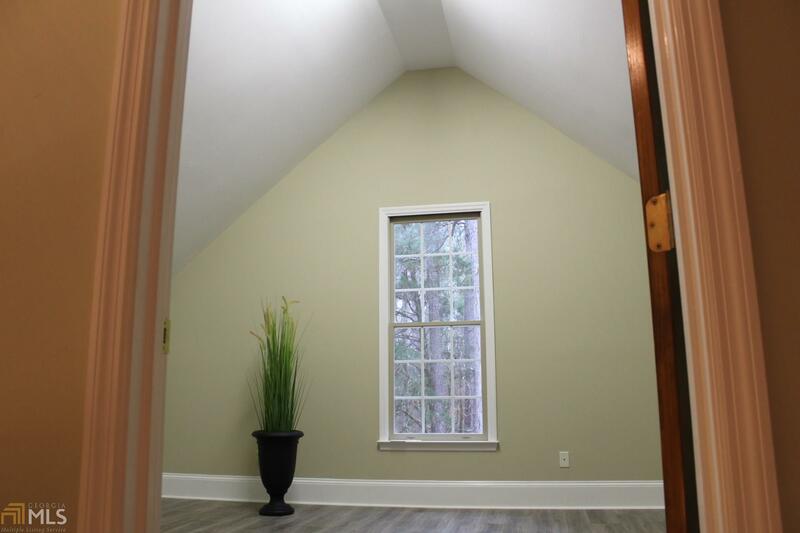 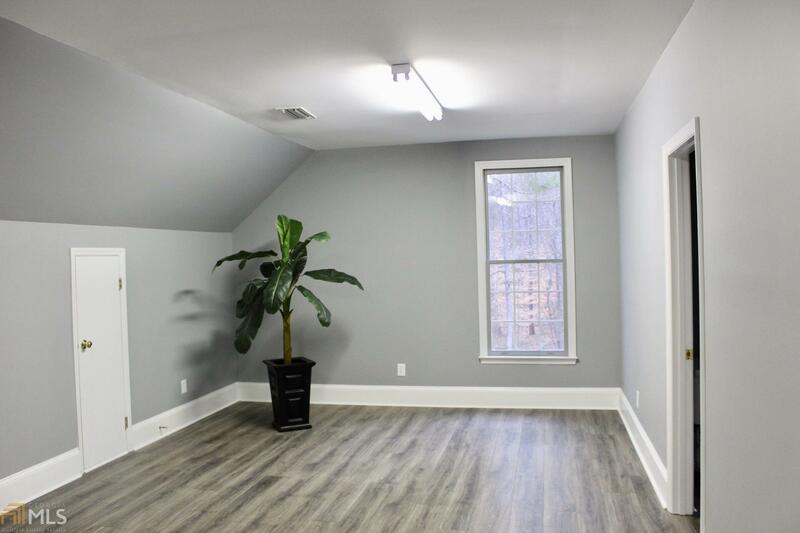 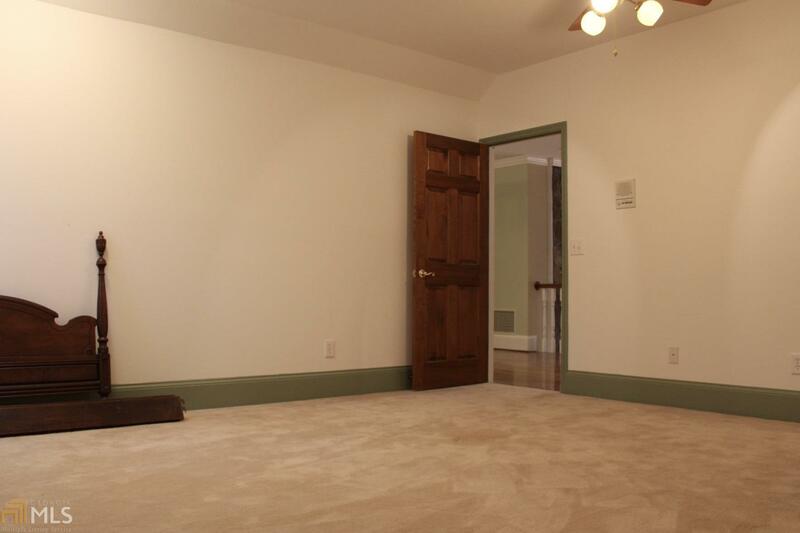 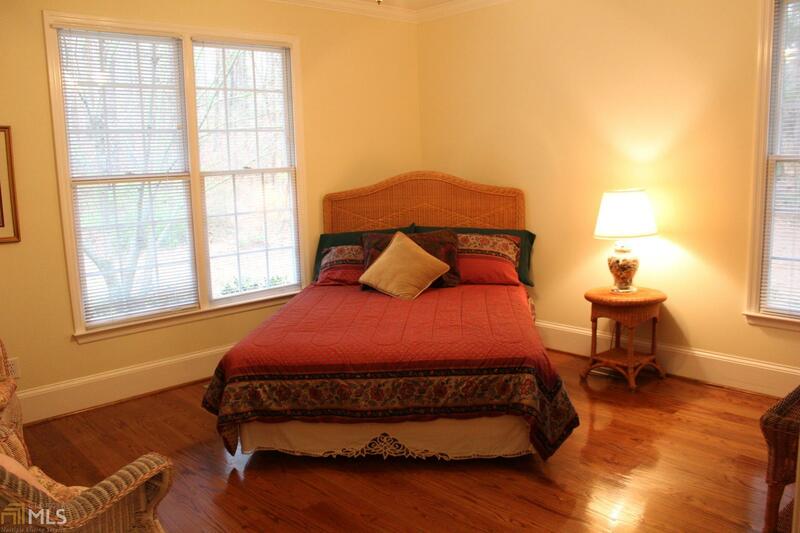 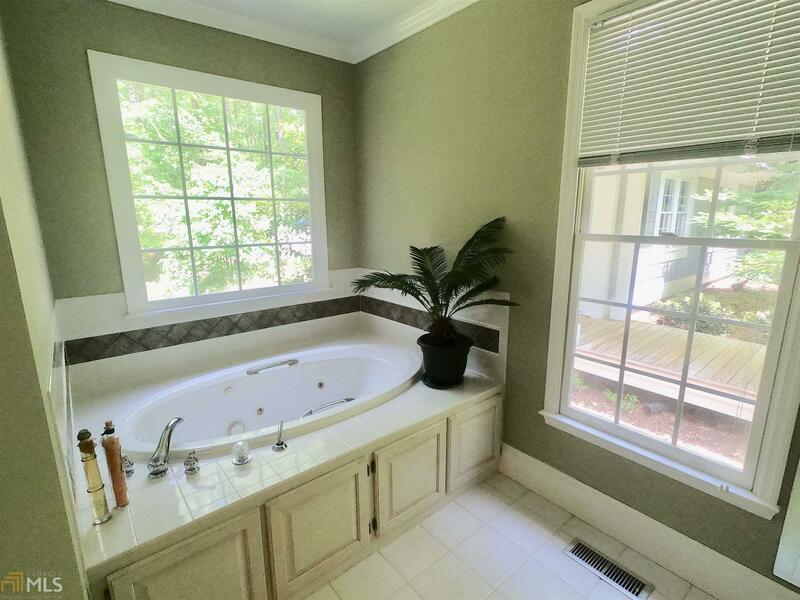 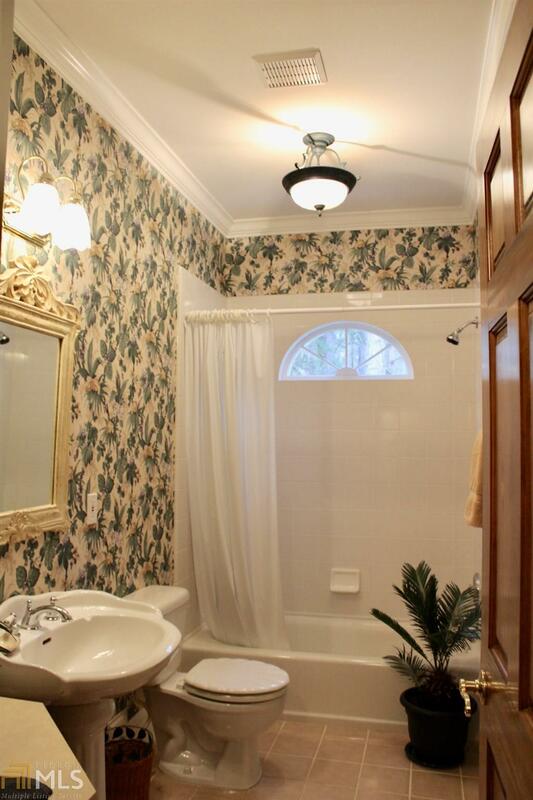 Upper floor has three very large finished rooms, open loft and new bath with large walk-in shower. 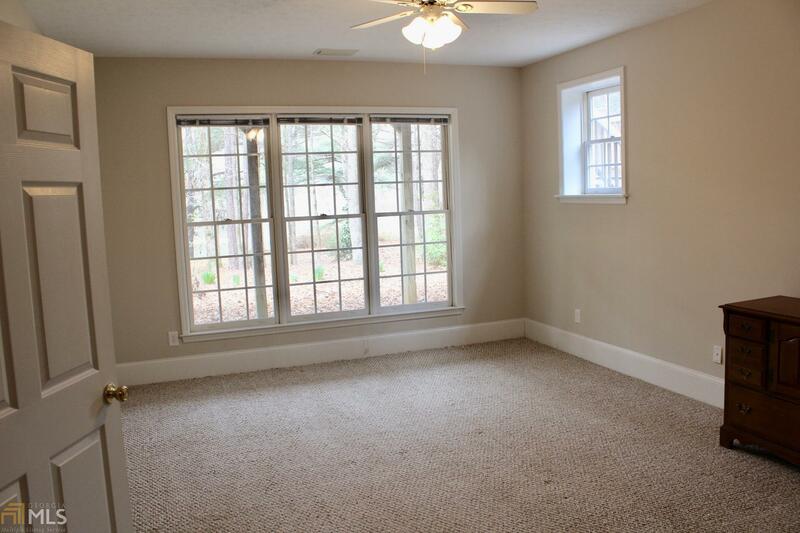 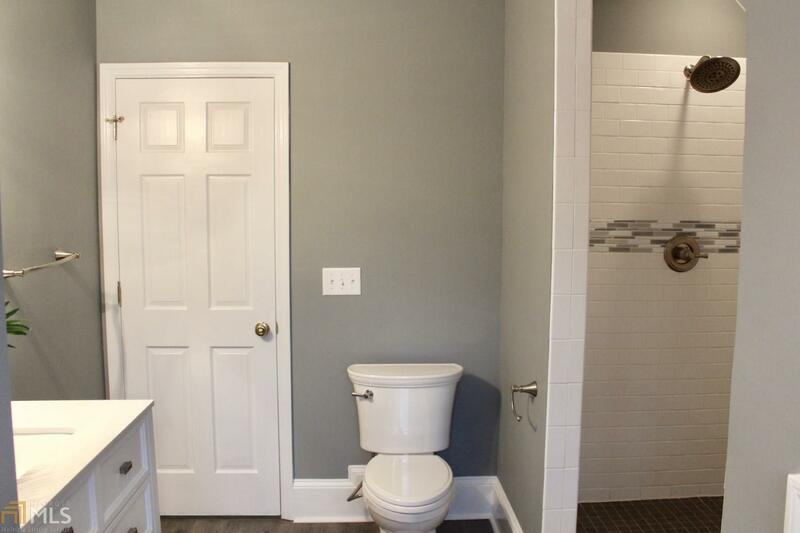 Basement has 2nd master suite, large den perfect for pool table, etc., with doors to patio, additional room for 2nd kitchen and more that must be seen to appreciate.